Sonic Moto Adventure. Games online. 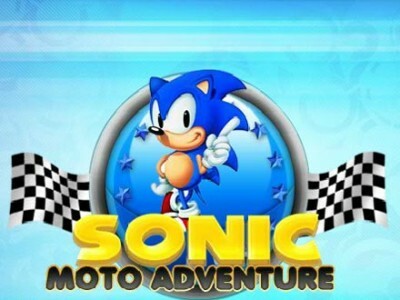 Sonic is back with a new moto adventure. You have to overcome the obstacles on the way with your motorbike. To get a better score collect more points. Good luck!